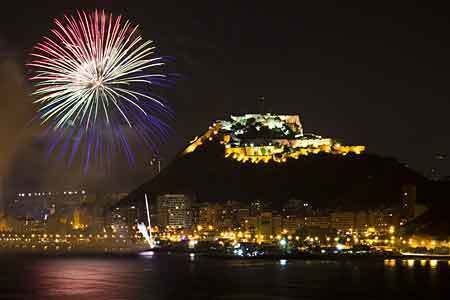 The internationally recognised fireworks competition – “El Focs de Blanes” or “Concurs Internacional de Focs” – will once again take place in Blanes on the Costa Brava, Spain. With it’s mild climate, long sandy beaches and beautiful coves, Blanes is an ideal spot to spend a weekend or longer. What could be better than standing outside on a warm summer’s evening watching the amazing competition between some of the world’s most talented pyrotechnic companies. To compete, the pyrotechnic companies must apply. If accepted you’ll find them in Blanes setting up for their show. The set up, being an all-day affair, takes way longer than the actual show. 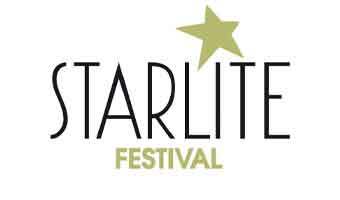 Each show runs for 20 – 24 minutes, and there are two categories for judging – technical and popular. The focal point for the firework shows is the Rock – Sa Palomera – the rocky promotory that marks the separation point between the old town and the new. The rock Palomera also mark the end of the coast “Costa Brava” that goes from the French border. Platja de Blanes is a popular gathering spot to view the spectacle. Here you’ll find yourself rubbing shoulders with your fellow viewer as the competition attracts lots of visitors. The fireworks are visible for miles and one of the best places to view them is from the water. There are a number of tourist ferries offering trips, or you can hire your own boat. 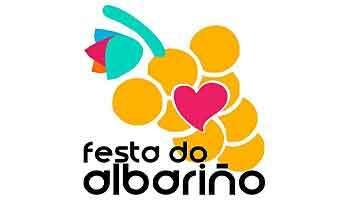 This event has a long history dating back as far as the late 19th century. 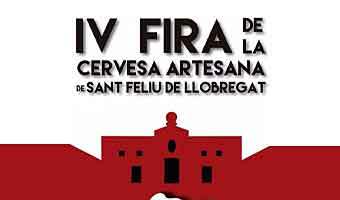 It’s been running annually for almost 50 years now and considered as the biggest firework festival in Spain, and maybe all Europe. You can rent a car or take the train. There is also a bus-line operated by Sagales. It goes from the airport and have some stops in Barcelona and further up the Costa Brava Coast. Blanes is an hour and a half by train from Barcelona, and about an hour by road. The train operator is Cercanias, a subdivision of RENFE services. 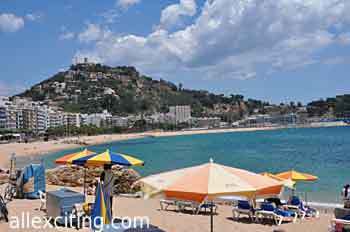 Blanes is situated 60 kilometers north of Barcelona. It’s considered as the Gateway to the Costa Brava, which is the coastal region of northeastern Spain stretching all the way to the French border. 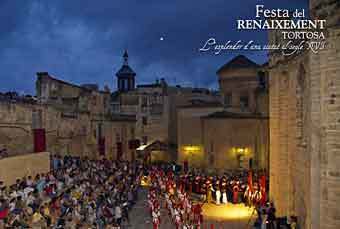 Filled with charming coastal towns and villages, the region offers stunning beaches with views of the snow-capped Pyrenees. 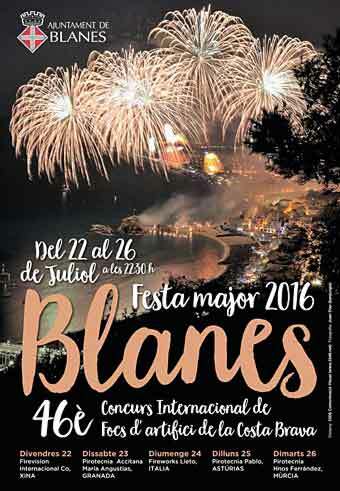 Want to know more about Blanes and the Costa Brava? Then see our Blanes page.